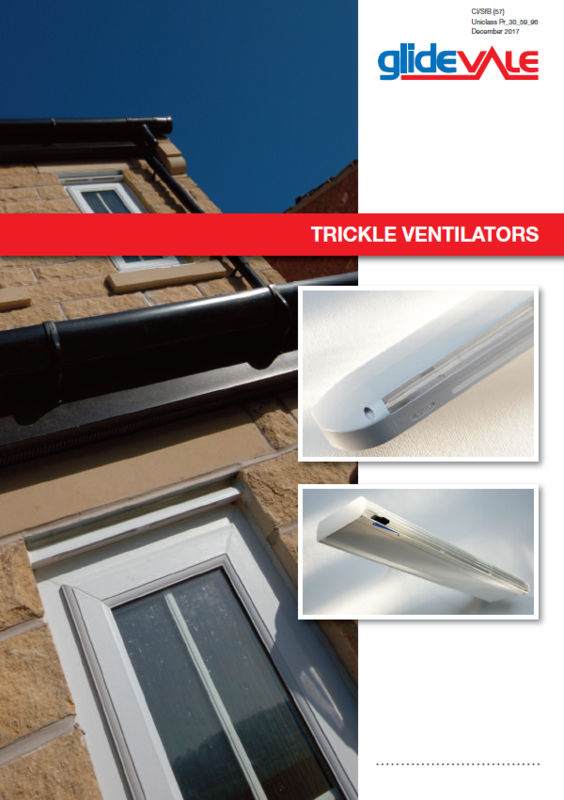 Glidevale offers a complete solution of complementary building products ideally suited to the domestic new build and RMI housing markets, including cavity trays, roofspace and building ventilation as well as gas protection solutions and building accessories. 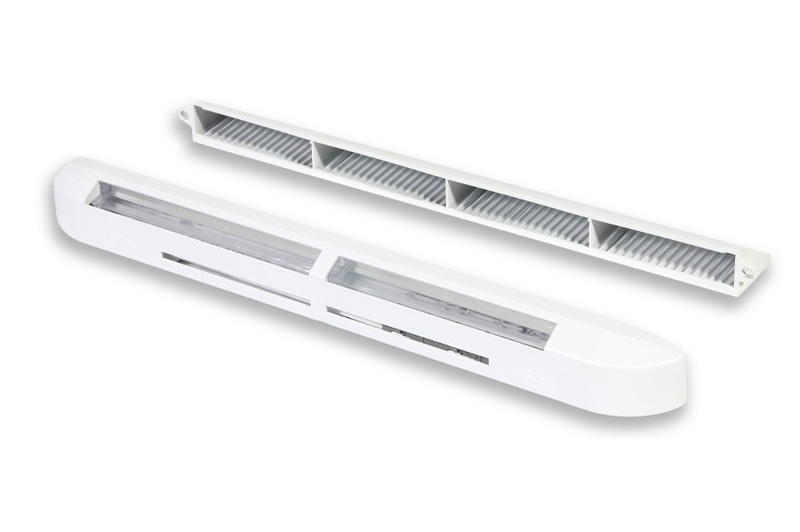 Its products are designed and developed under BS EN ISO 9001 and meet the relevant Building Regulations and Standards across the UK and Ireland. 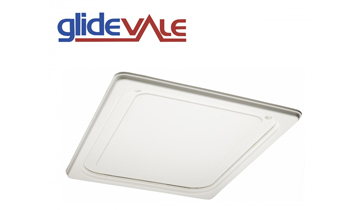 Where appropriate, Glidevale products also conform to the relevant British Standards. 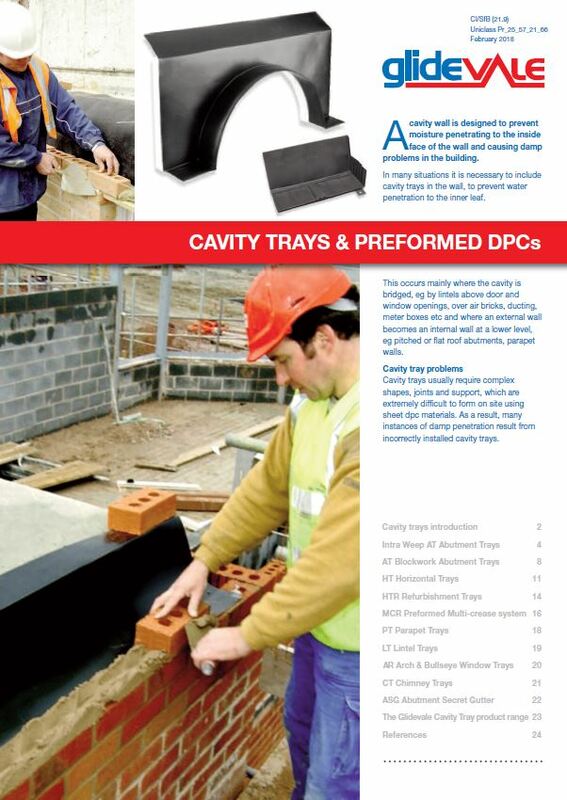 Glidevale’s free technical advisory service offers product advice and selection, bespoke technical design, a U-value calculation service, estimating and detailed quotations. The service also includes site take off facility and plot by plot delivery where required. 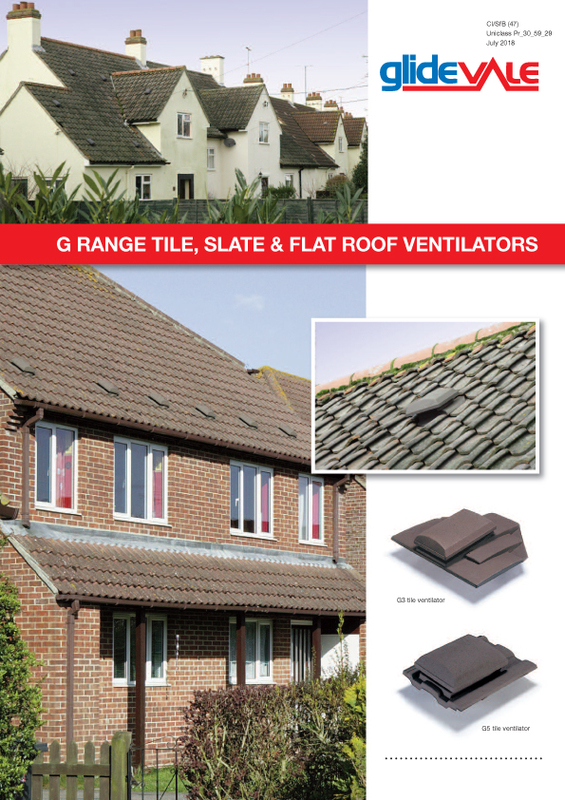 Glidevale’s team of experts is always on hand and available for site visits. 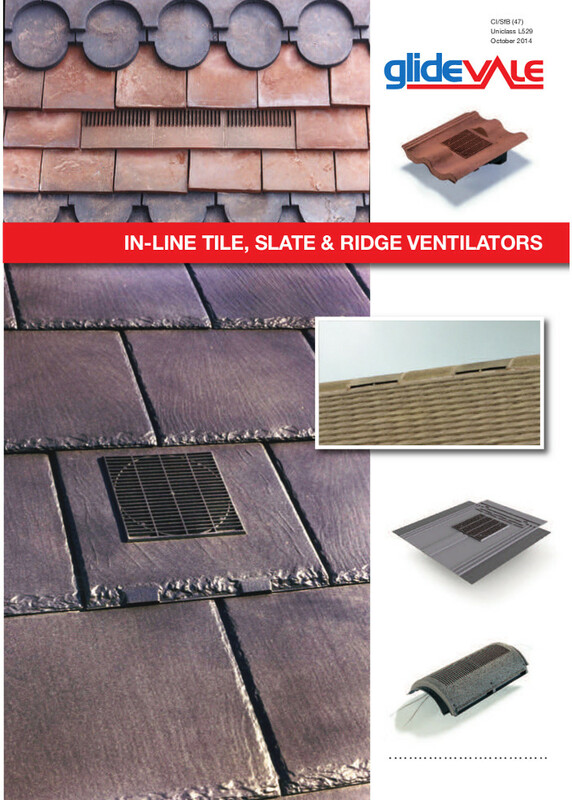 Glidevale is a subsidiary of Building Product Design Limited, based in Cheshire. 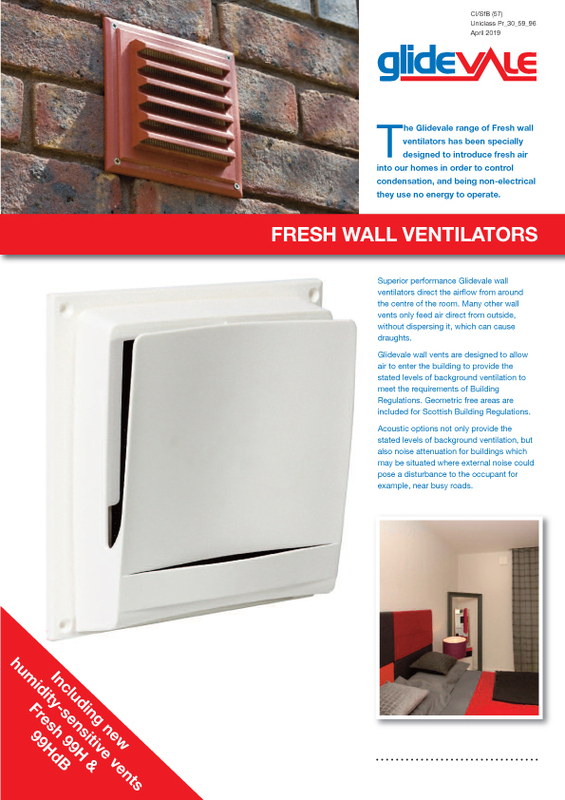 Its sister companies Protect Membranes and Passivent offer a range of complementary building products. 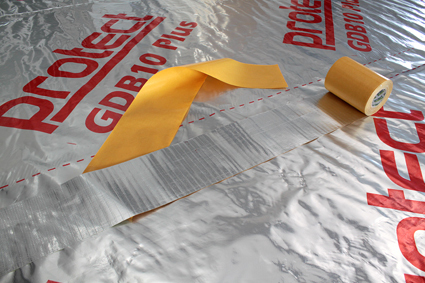 Protect Membranes offers a comprehensive range of roofing underlays, construction membranes and roofing accessories. 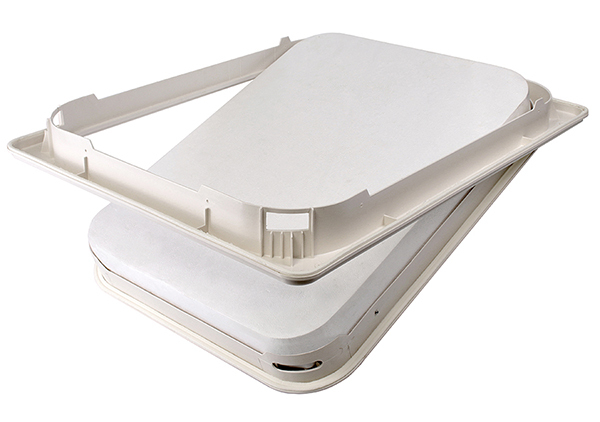 To find out more, visit www.protectmembranes.com. 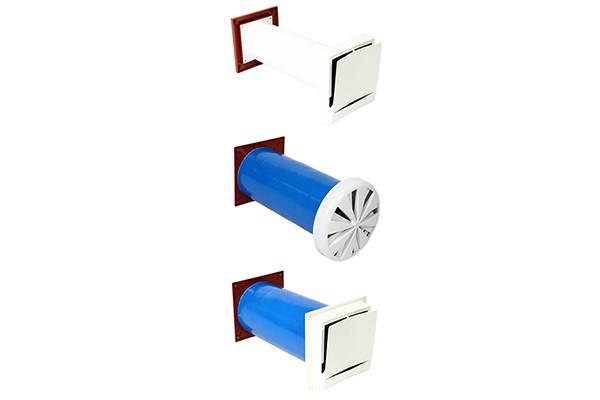 Passivent provides innovative yet practical solutions across all sectors for the removal of moisture as well as cooling and air quality. To find out more, visit www.passivent.com. 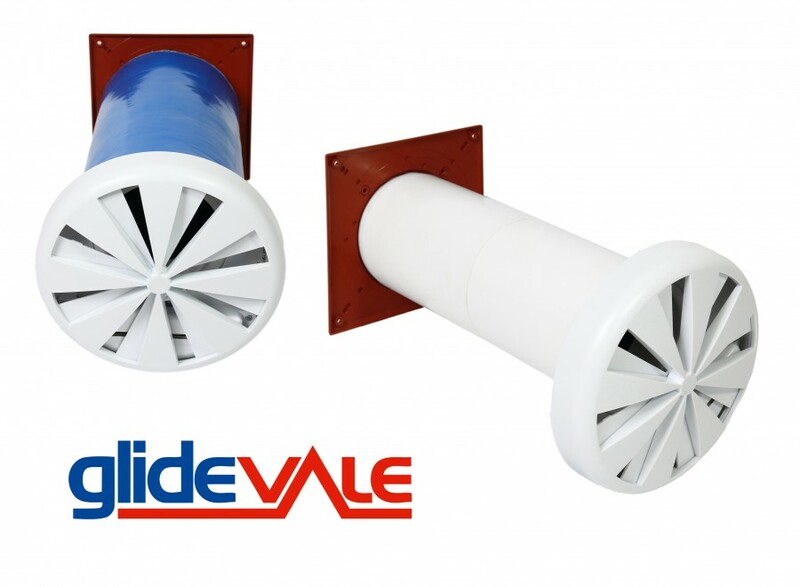 More information about Glidevale, including product details, literature and white papers can be found and downloaded at www.glidevale.com.